Holy Land Missions was founded in 1979 by the Khoury family. Their inspiration for starting the organization can be traced back to the time they spent growing up in Jerusalem and Bethlehem, among the suffering Arab Christian communities, during times of poverty and war. ​Today, Holy Land Missions supports the largest evangelical Arab ministries as they follow their calling to serve others in the Holy Land. 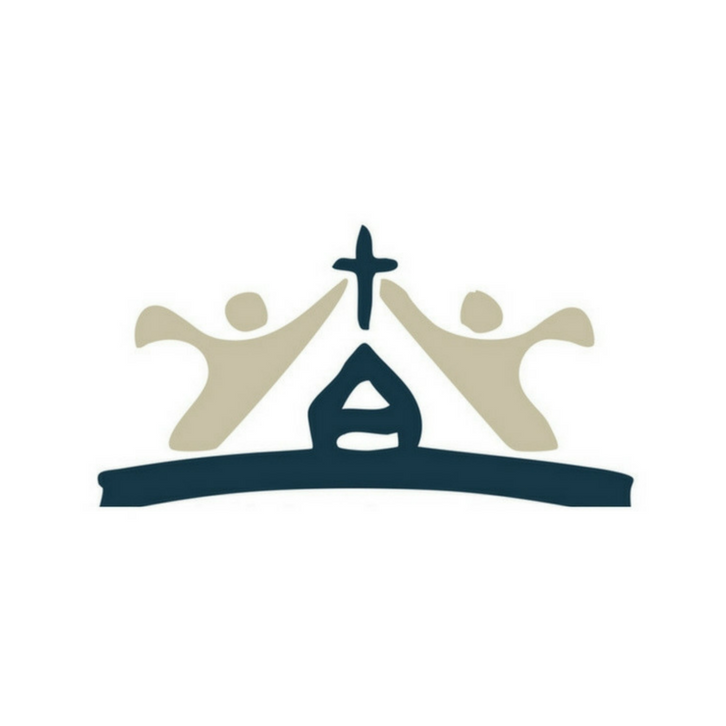 They are proud to work through churches, government agencies and other organizations to provide help and hope to those who are impoverished and hurting. Holy Land Missions is equipping those standing on the front lines, who represent Christ’s love and forgiveness to a hurting nation. As a church, we support and give financial assistance to Holy Land Missions every month.